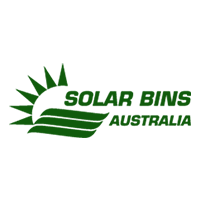 The Smartbelly smart waste and recycling system are rubbish bins comprised of completely customisable components to suit your waste management requirements. Separating and monitoring collection levels of you recyclables at point of collection has never been easier than it is today with the Smartbelly bins. Inside each Smartbelly is a fullness sensor which reports back data on the volume of recyclable rubbish collected and when the stations needs to be collected. 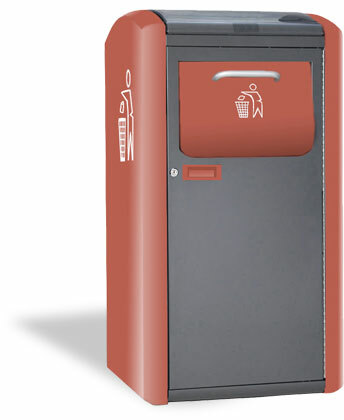 Each Smartbelly rubbish bin can customise the hopper in let for paper, cans, PET bottles, plastics or glass.